National Library Week: National Bookmobile Day! Today is National Bookmobile Day! Sponsored by the American Library Association’s Office for Literacy and Outreach Services, the Association of Bookmobile and Outreach Services and the Association for Rural & Small Libraries, this day celebrates bookmobiles and the library professionals who support and provide bookmobile services. What is a bookmobile? Essentially, it is a vehicle that is designed to hold books and act as a mobile library. The goal is to provide direct-delivery outreach searches, and these bookmobiles accomplish this by providing services to areas and individuals who have difficulty accessing traditional libraries. The collections of materials maintained by bookmobiles will vary based on the needs and demands of the service community and can include technology and other resources. The first bookmobile service in the United States started in 1905 right here in Maryland. Mary Lemis Titcomb, the first librarian of the Washington County Free Library, created a specially-designed “Library Wagon” to serve the information and education needs of the largely rural county. In 1931, the mobile library concept was introduced in India. This two-wheeled cart was supported and promoted by S.R. Ranganathan, the “Father of Library Science” in India. Uganda boasts a camel library service. Elephant libraries are available in Thailand. In 2011, Maryland had 18 bookmobiles in service. The average cost of a bookmobile is $200,000. For more information about National Bookmobile Day, check out The American Library Association’s webpage. *National Bookmobile Day 2015 – Bookmobiles at a Glance, available at http://www.ala.org/offices/olos/nbdhome. 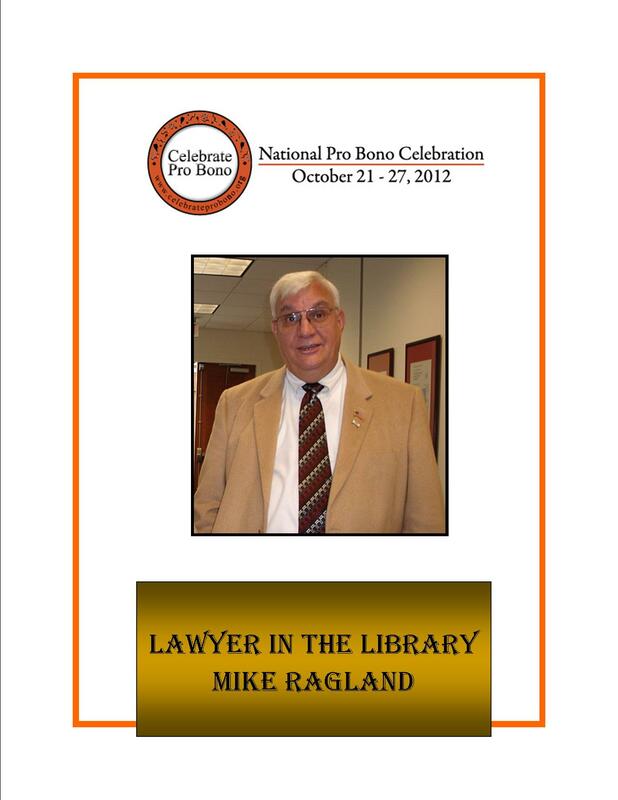 National Library Week and National Legal Research Teach-In! 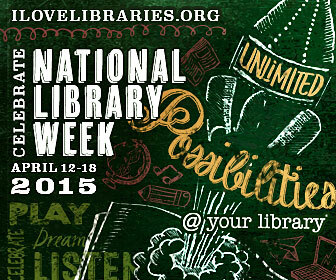 This week is National Library Week! Let’s celebrate the contributions made by libraries and librarians, both past and present, across the United States. National Library Week, sponsored by the American Library Association (ALA), has a long history in the United States, with the first celebration occurring in 1958. Running from April 12, 2015 through April 18, 2015 this year, National Library Week celebrates the contributions made by libraries of all types, including public libraries, school libraries, academic libraries and special libraries, all of which will participate in this weeklong celebration in order to promote library use and support. If you are interested in participating in a National Library Week event, check out the National Events posted on the ALA’s website. In conjunction with this week’s National Library Week celebration, the American Association of Law Libraries is sponsoring the 23rd National Legal Research Teach-In. The National Legal Research Teach-In was born in 1993 to address the need to improve the research skills of students and new attorneys and to celebrate legal research instruction and acknowledge and demonstrate the value of law librarians in teaching legal research skills. Law Librarians are uniquely positioned to address the research instruction needs of the legal community.The Law Library will be celebrating the National Legal Research Teach-In by launching a series of instructional presentations later this year. Stay tuned, but in the meantime, come visit the Law Library for one-on-one training and a tour!